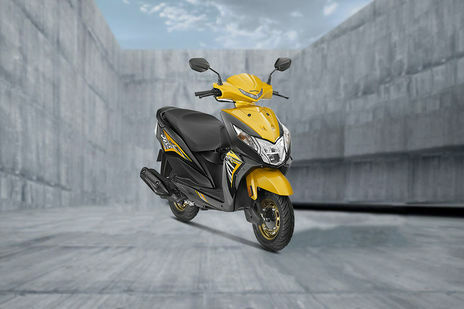 Honda Dio DLX gives a mileage of 59.5 kmpl in highway, as tested by our experts. If it has front purse or bottle keeping box a very good feature quite helpful for women. You have less money you can spend here your money on this Scotty it is a good scooty with good performance and mileage. Q. What is the down payment of Dio?